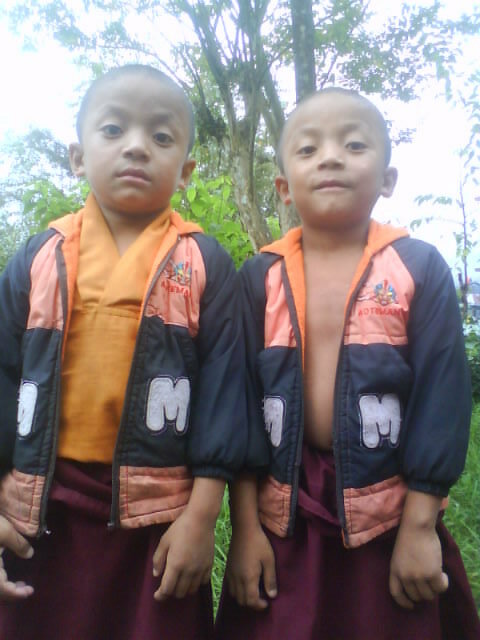 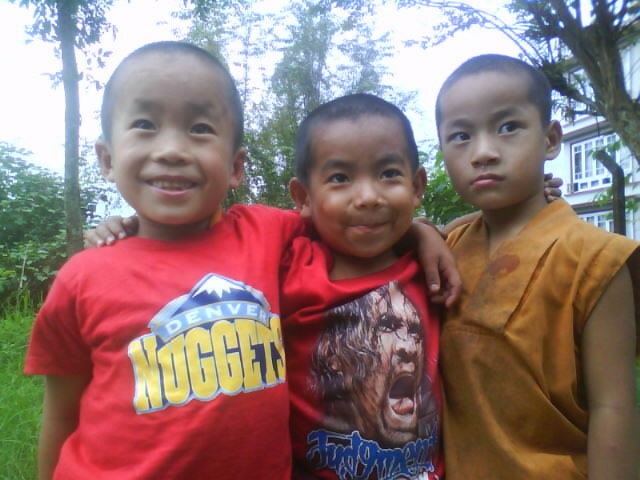 You are most welcome to participate personally in Lingdum. 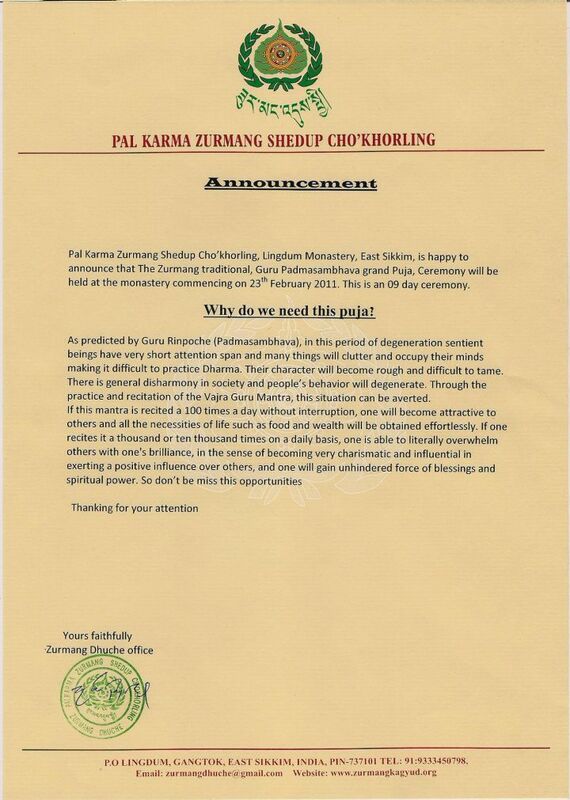 Or alternatively, you may wish to offer lamp on behalf of your family/sentient beings to Guru Rinpoche & all the Buddhas & noble bodhisattvas to help eliminate the darkness of ignorance that is prevailing in samsara. 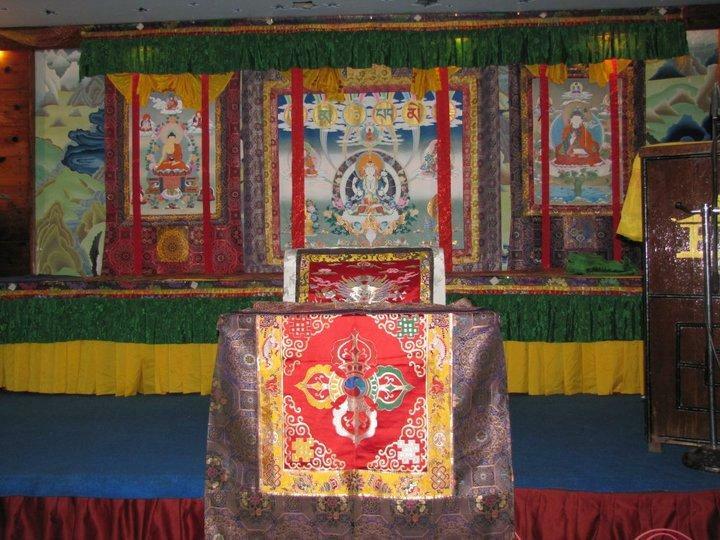 Lamp offering for the 9 days Grand Ceremony is S$50 (per individual) and S$88 (per family). 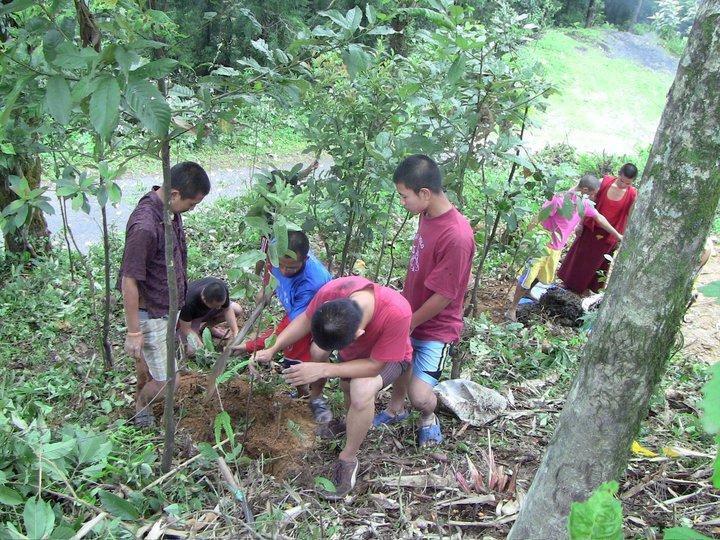 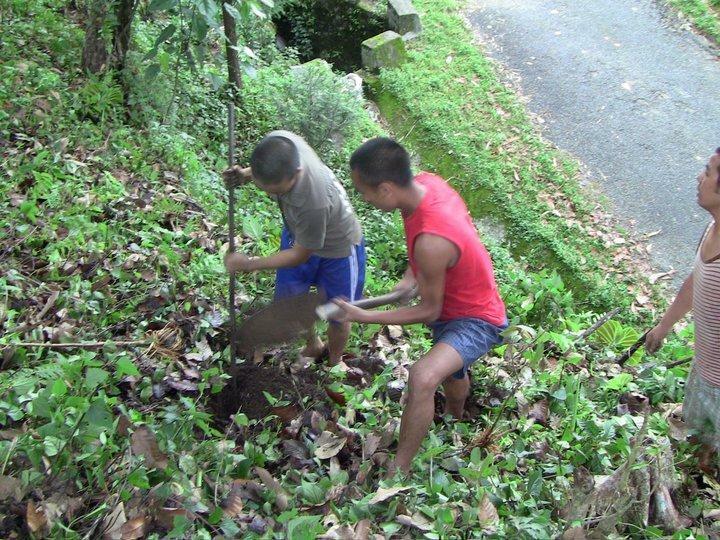 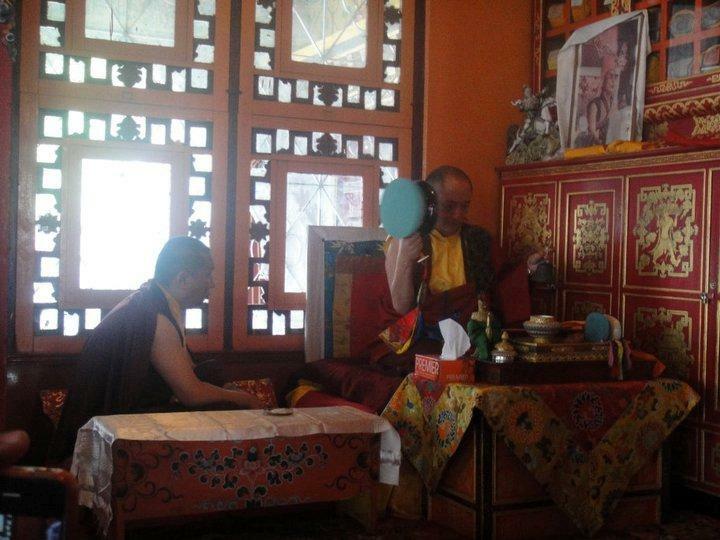 And if you wish to make offerings to all the puja monks ( lamp offerings included) will be S$500. 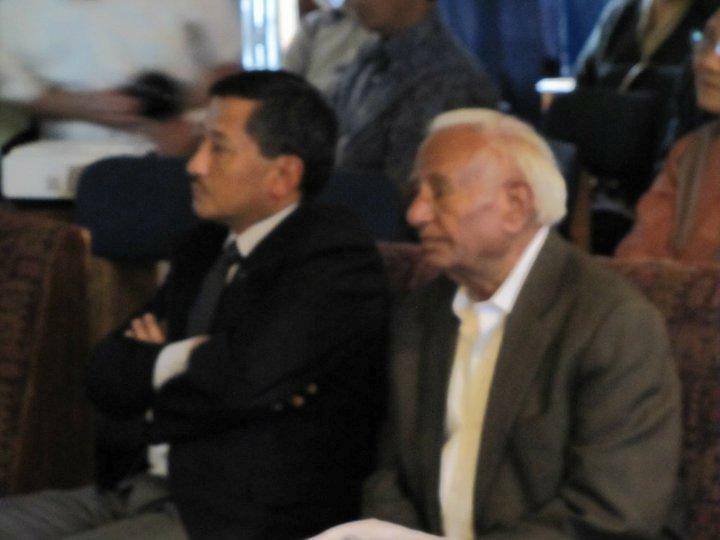 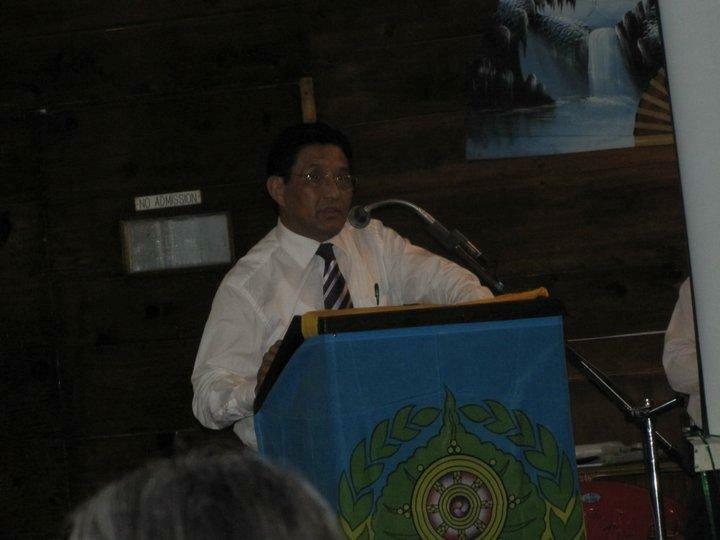 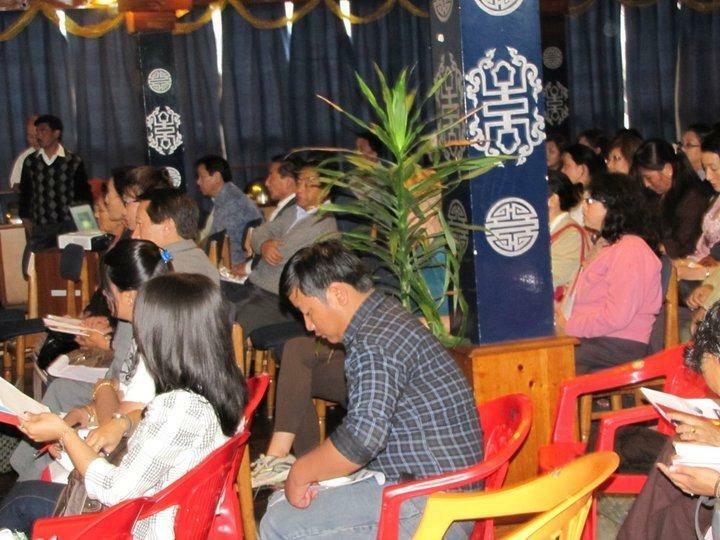 All participants/sponsors' names will be read and merits dedicated to them and their families. 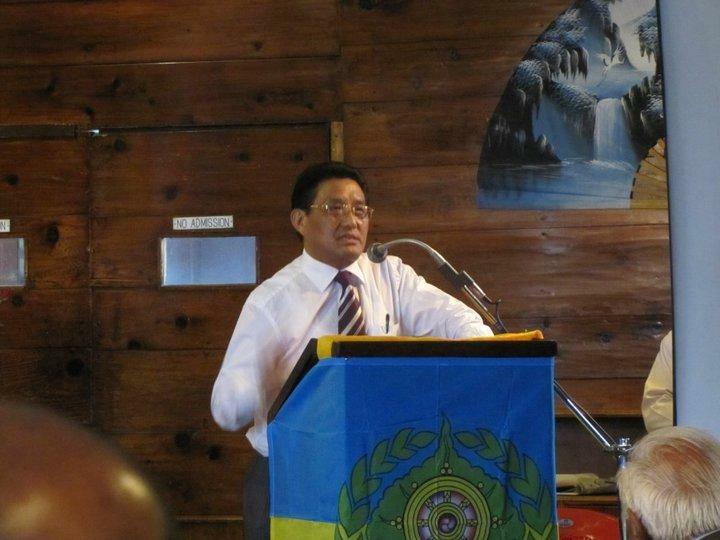 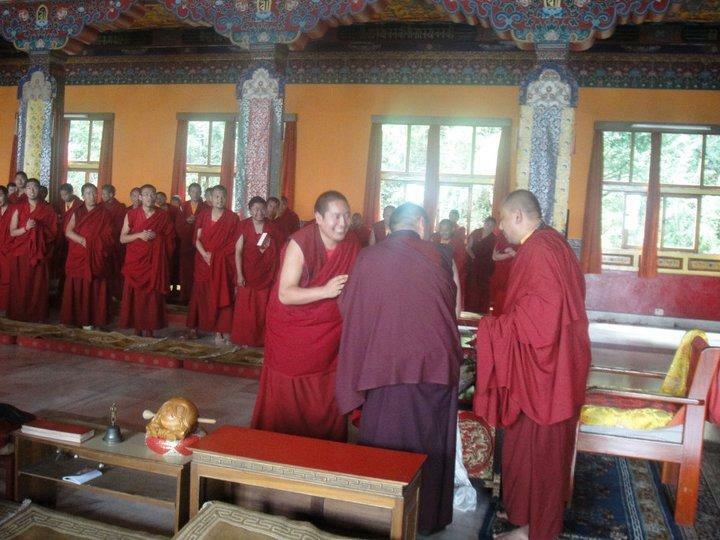 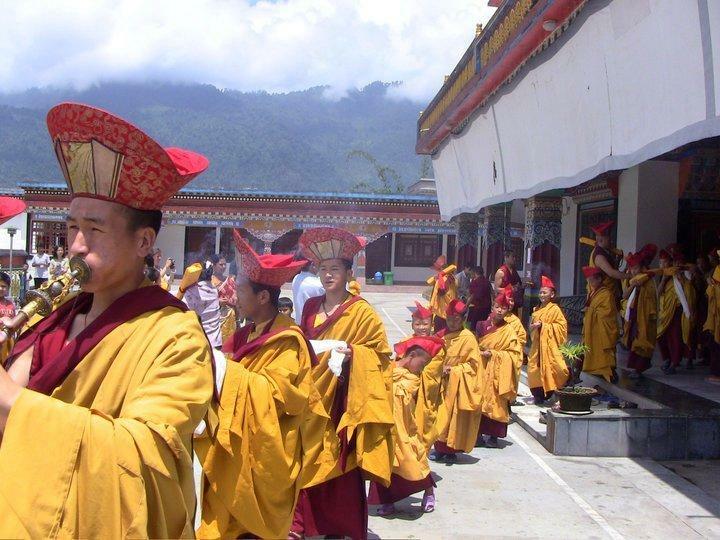 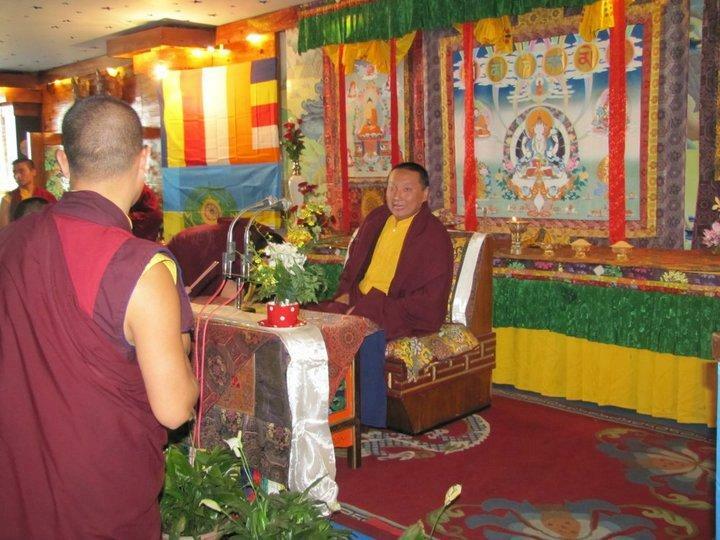 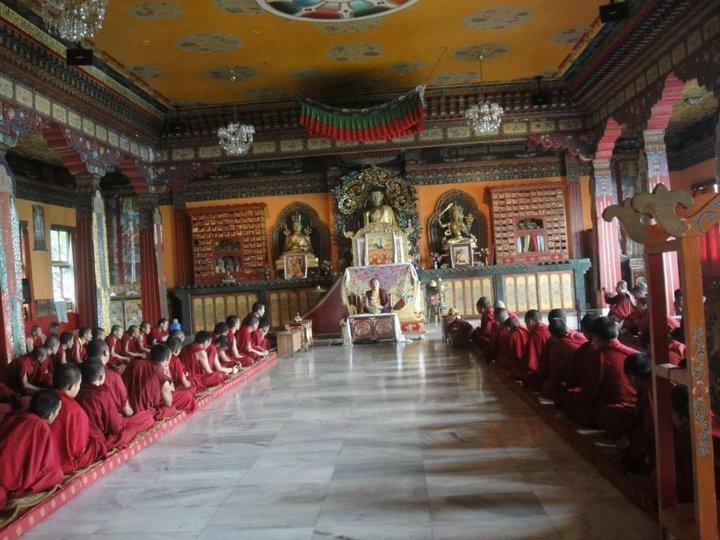 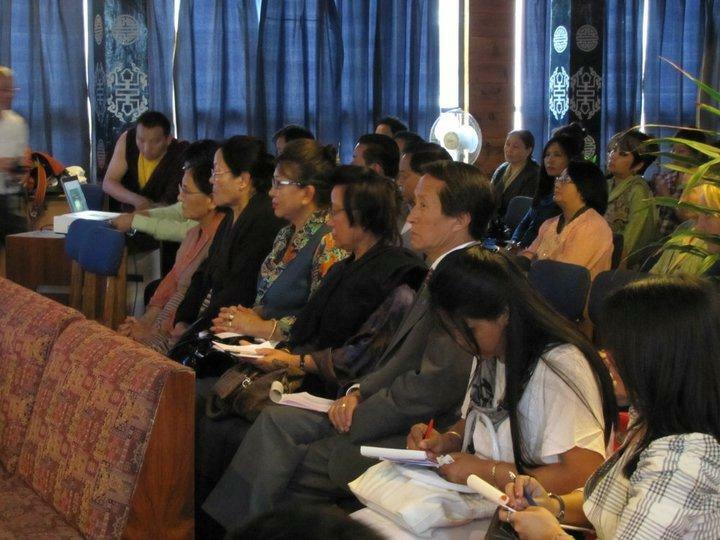 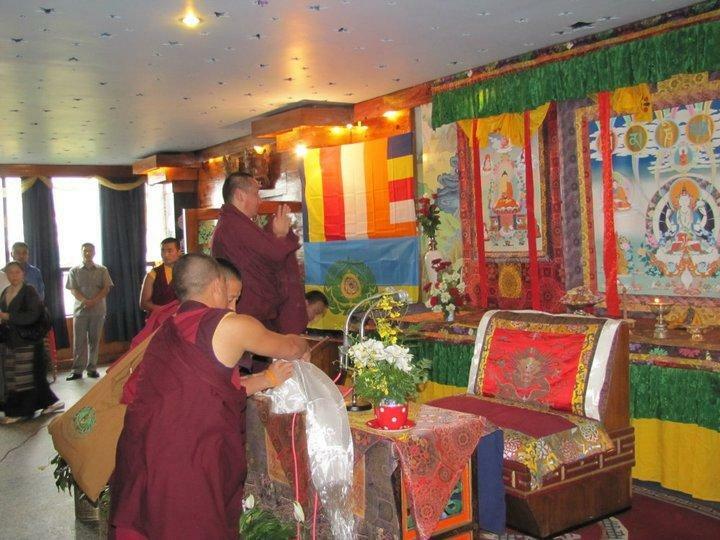 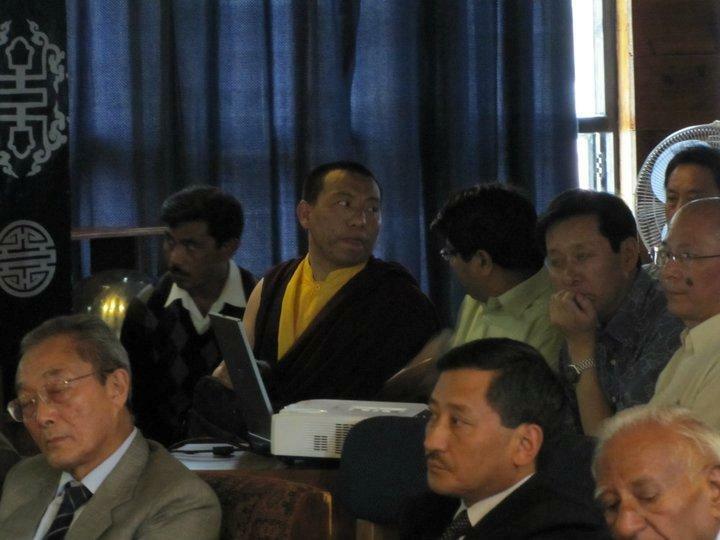 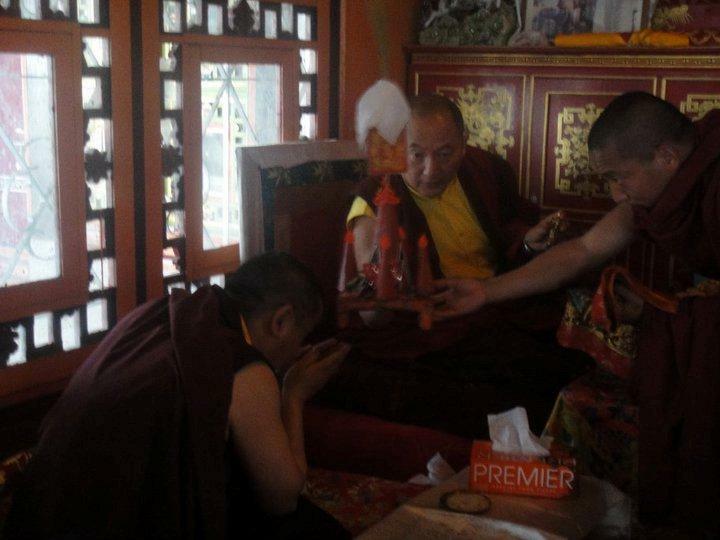 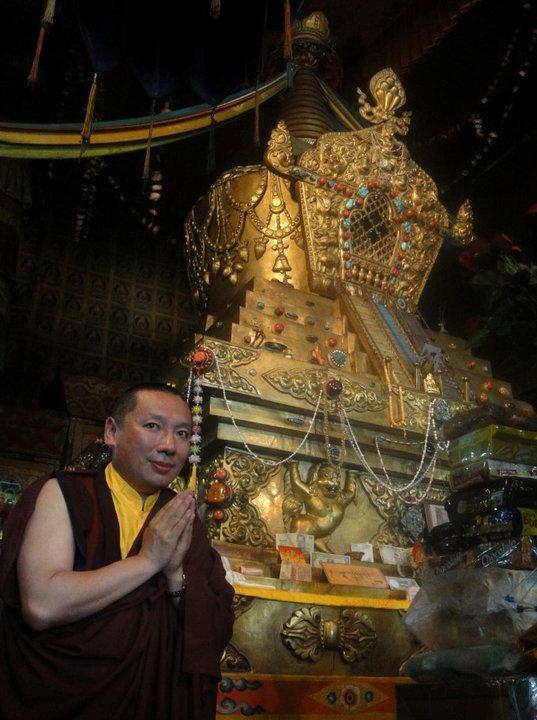 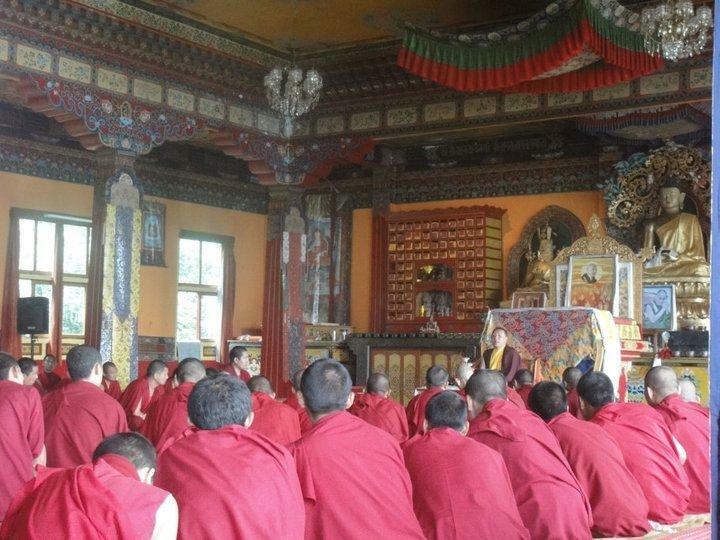 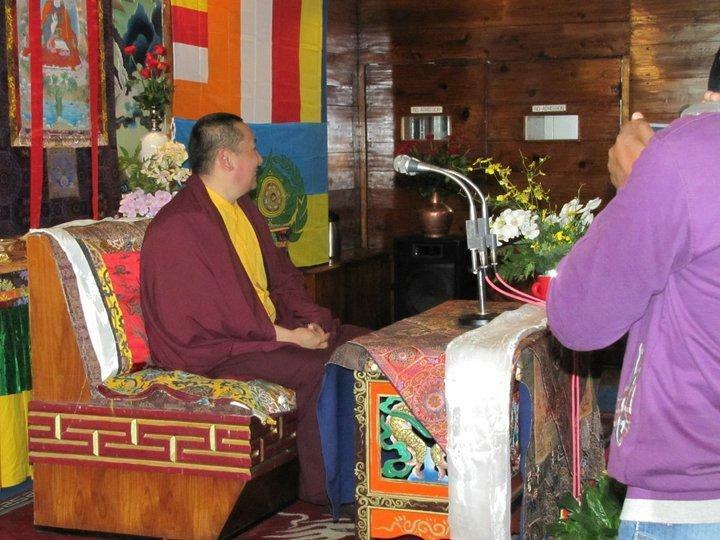 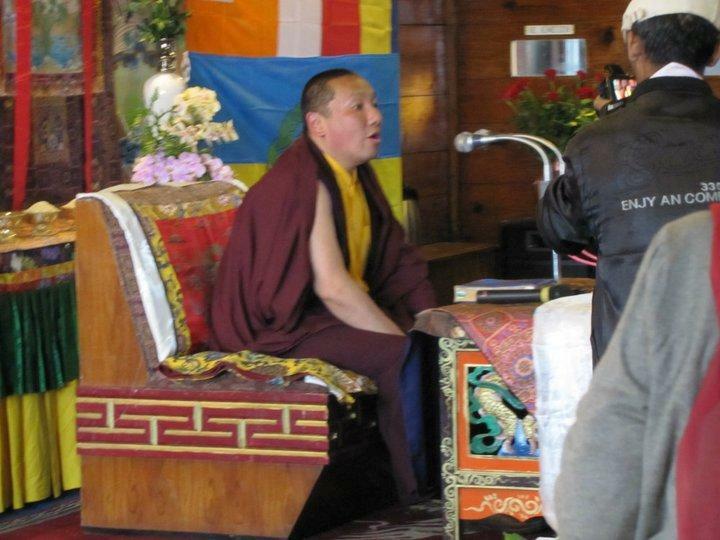 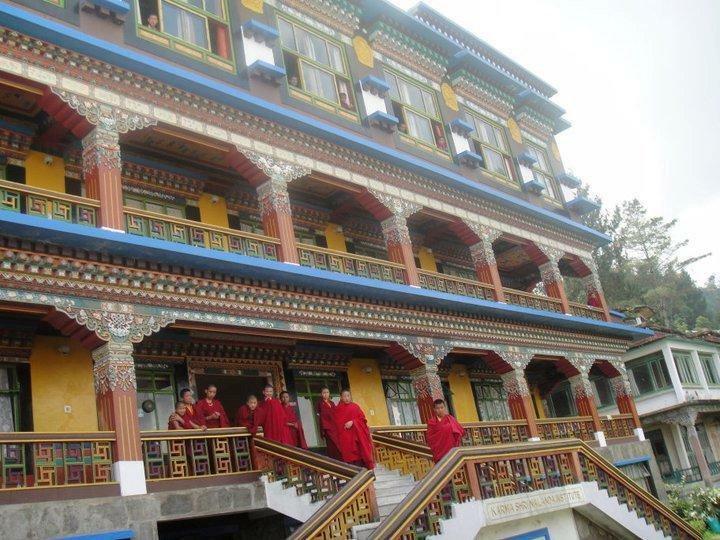 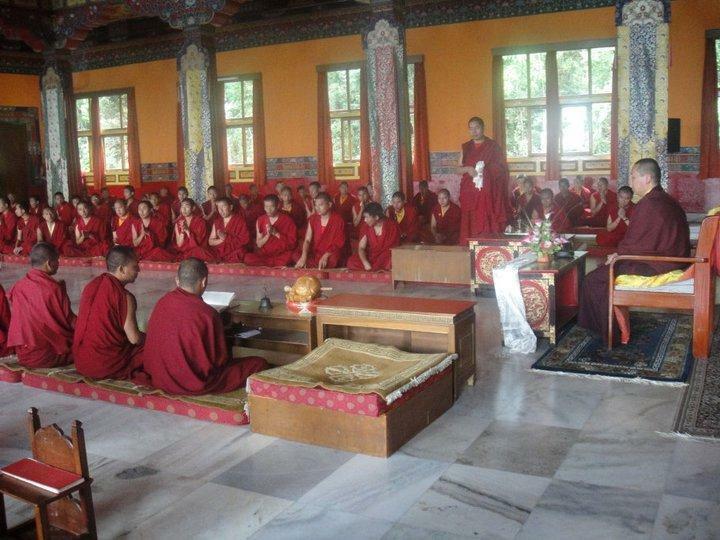 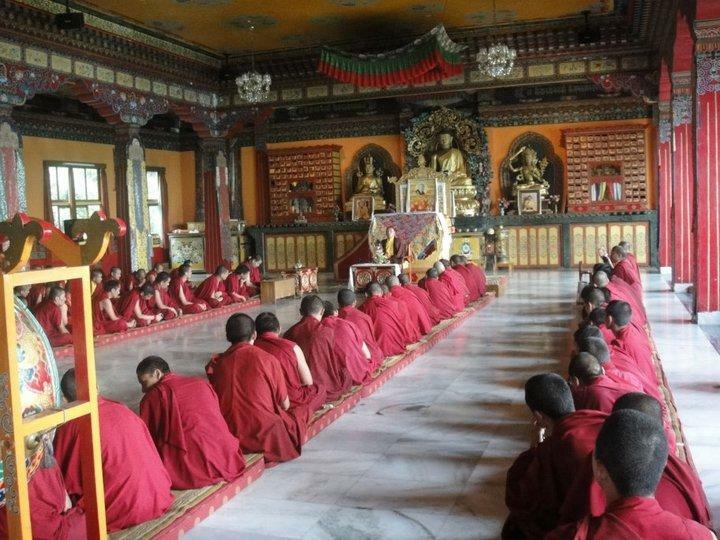 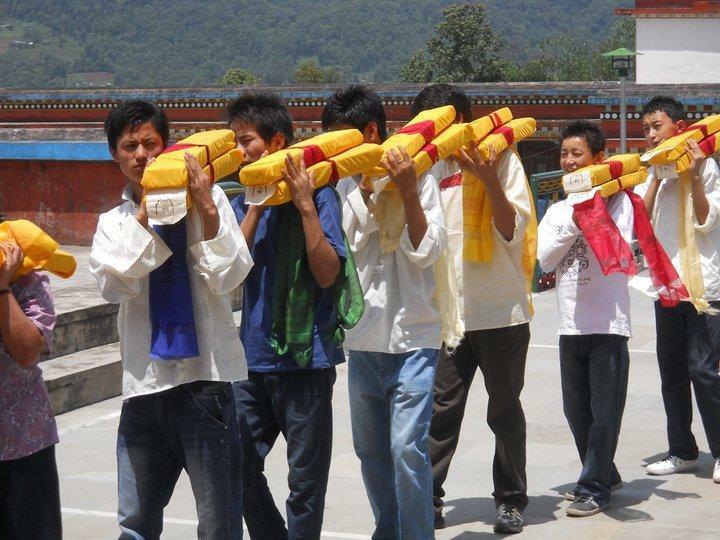 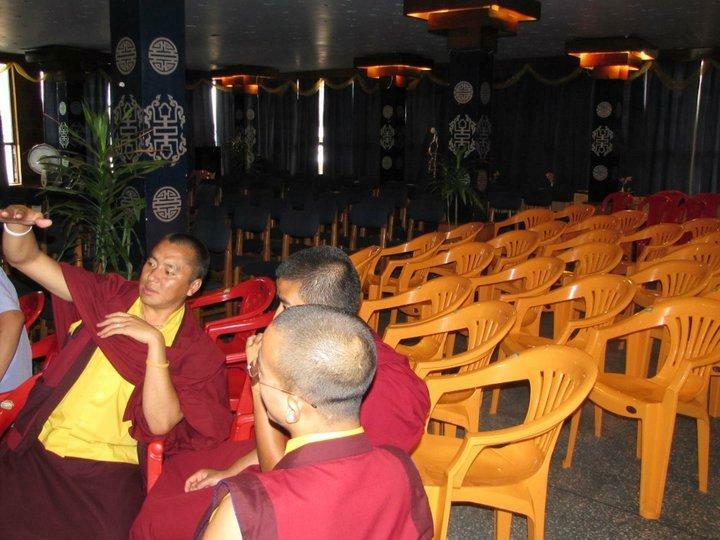 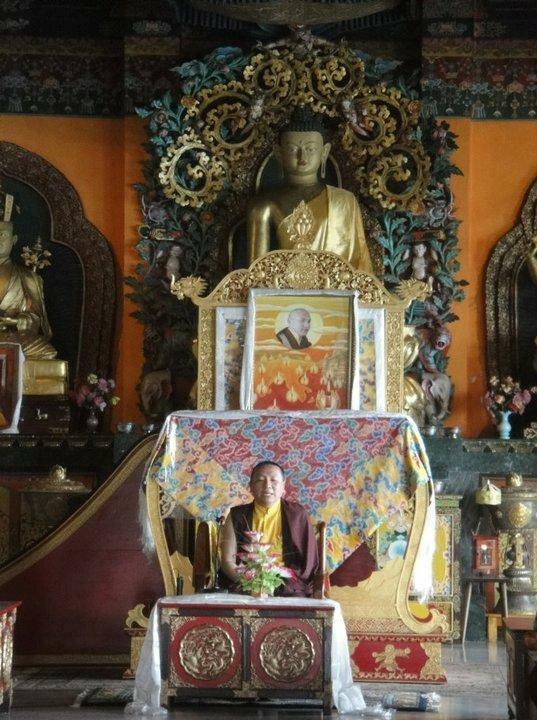 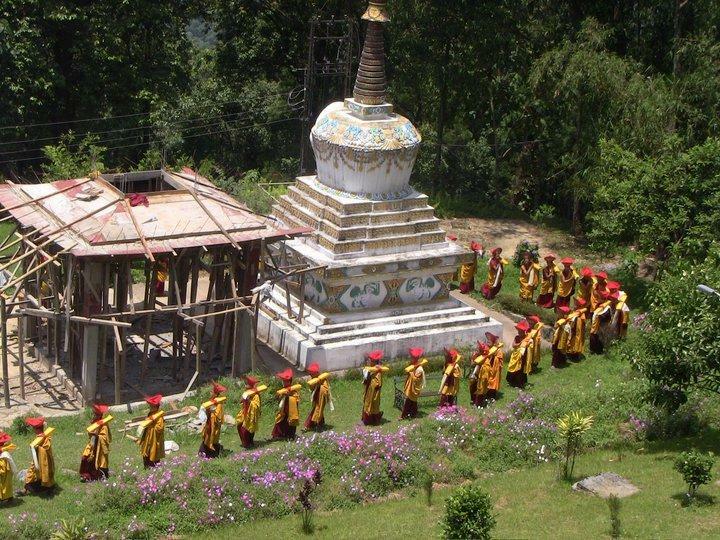 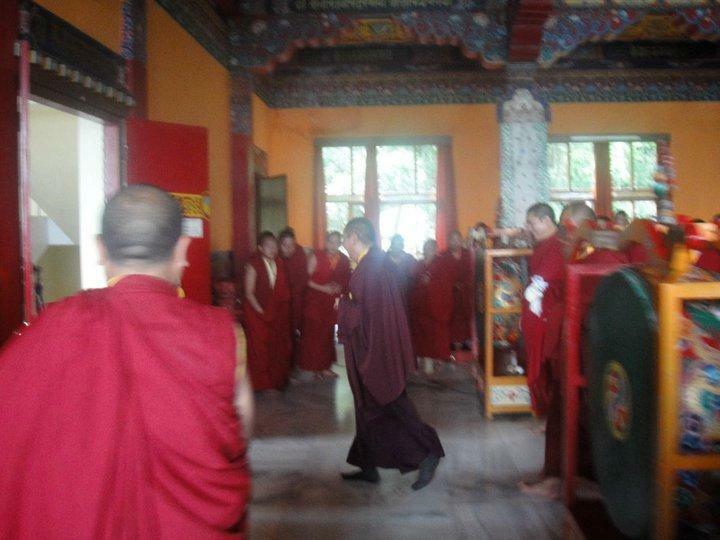 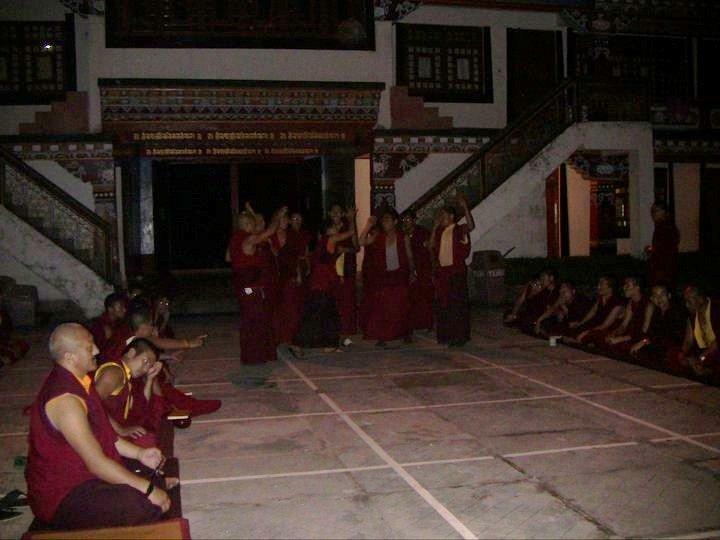 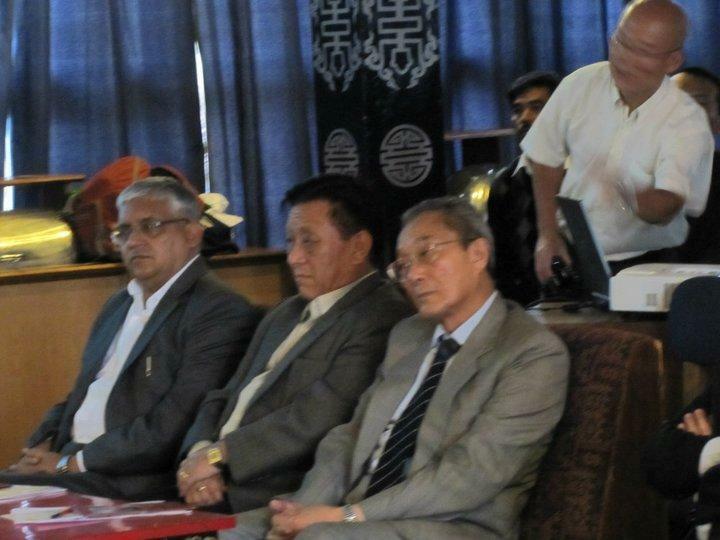 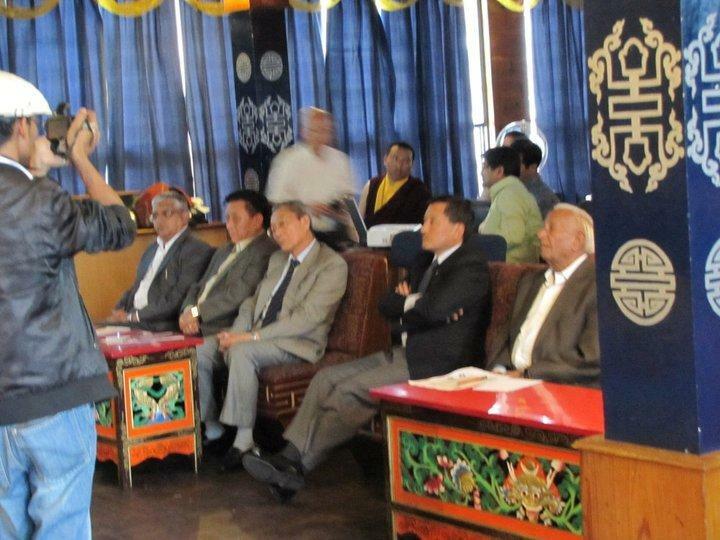 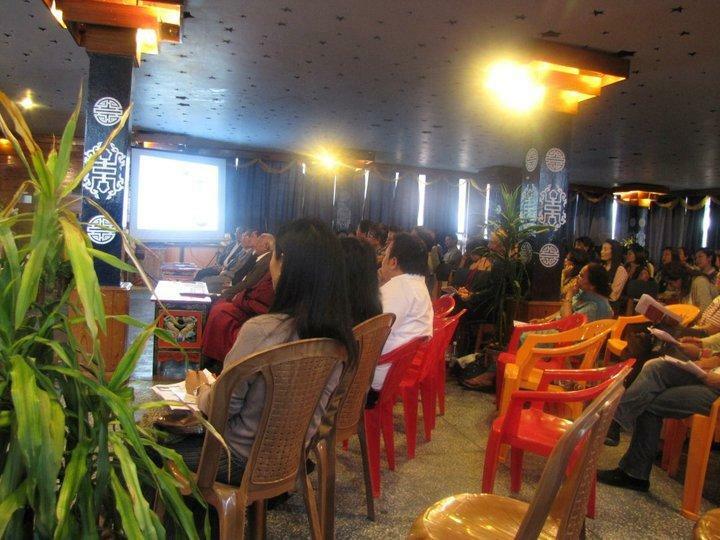 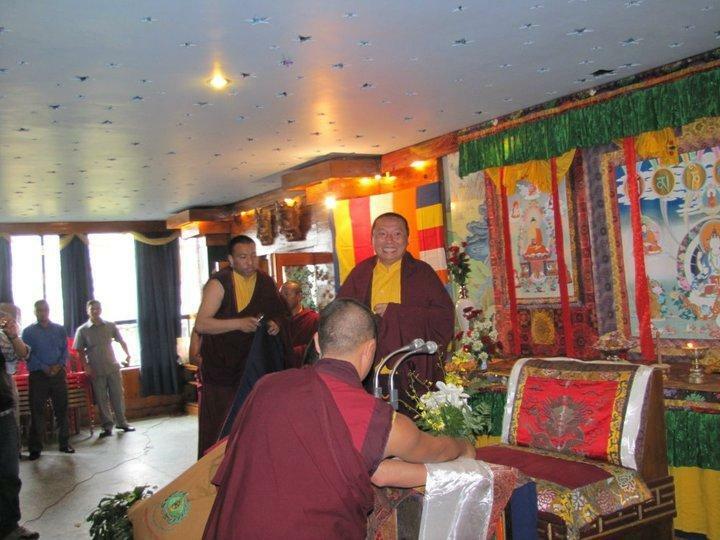 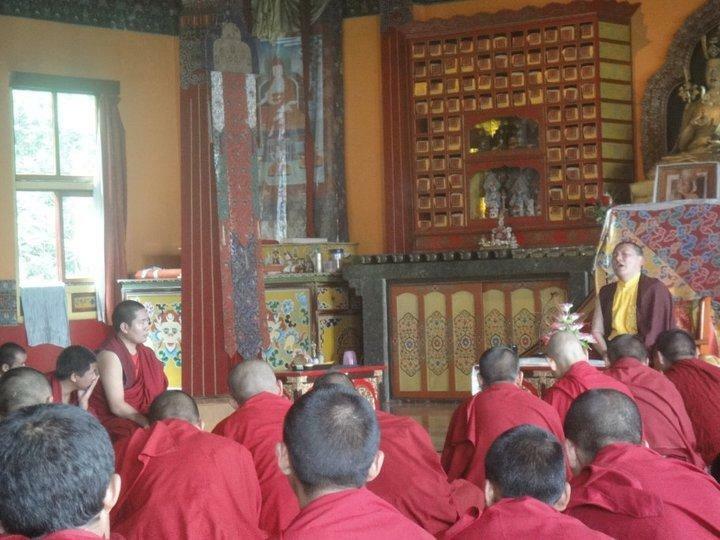 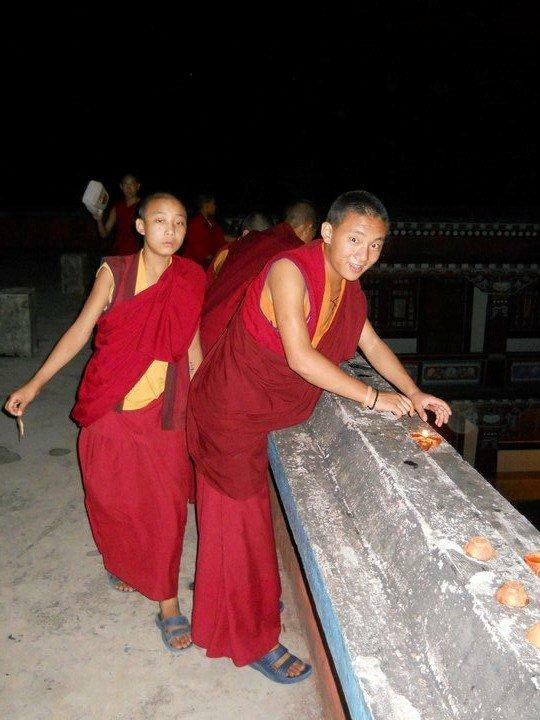 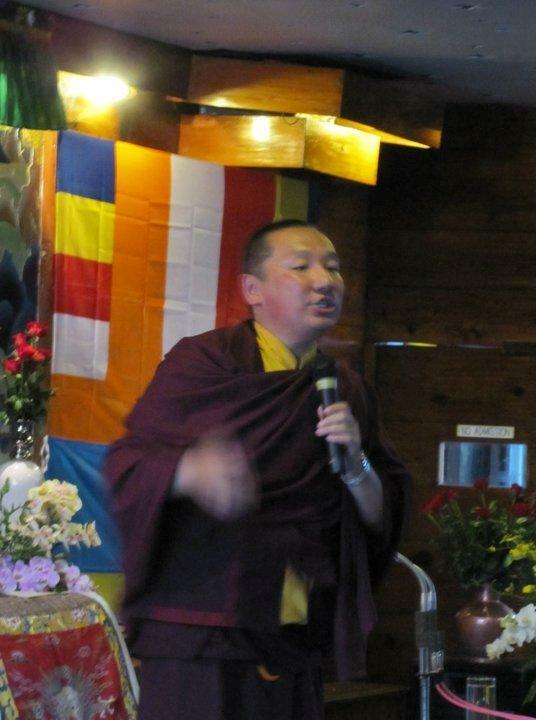 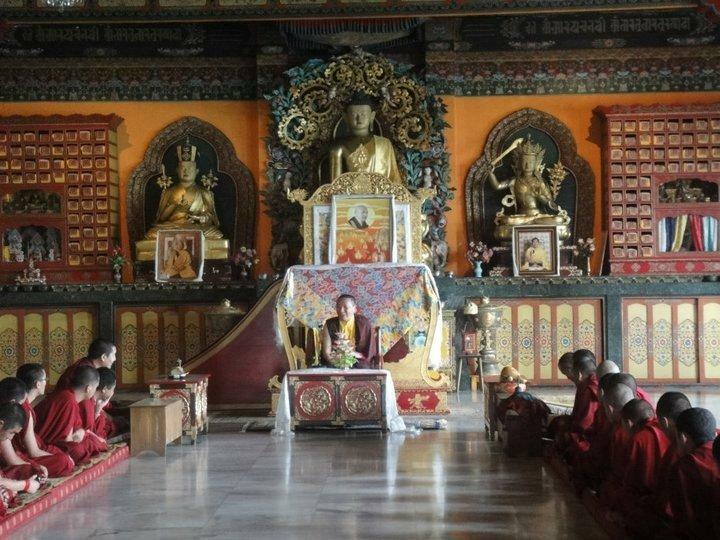 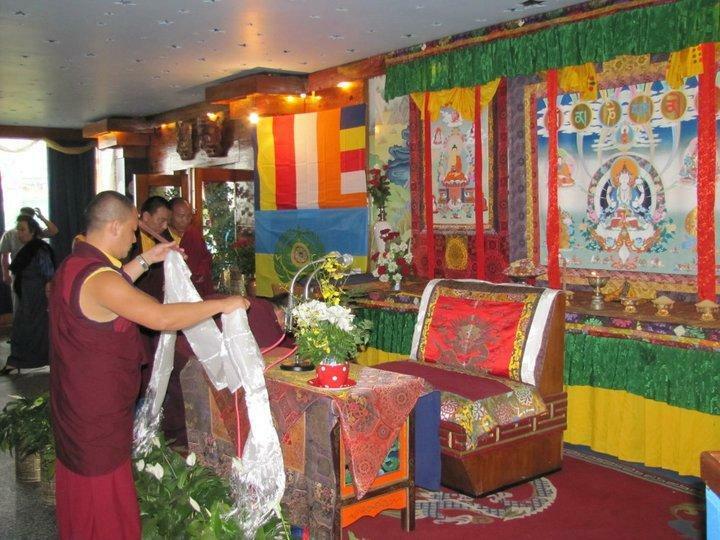 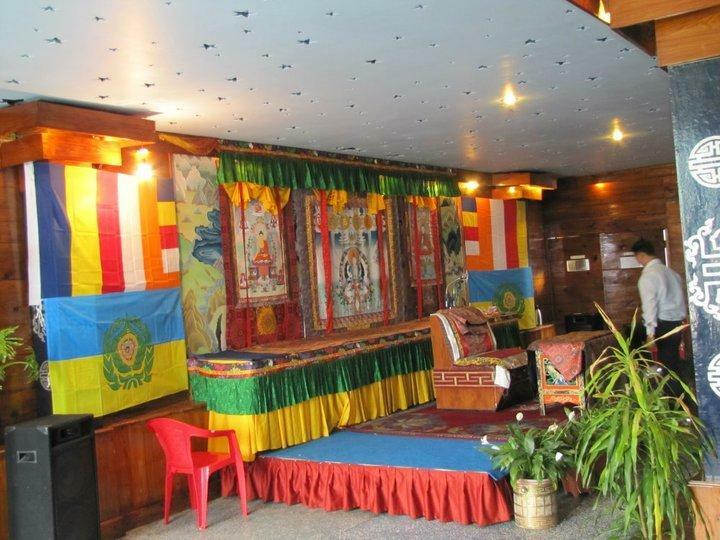 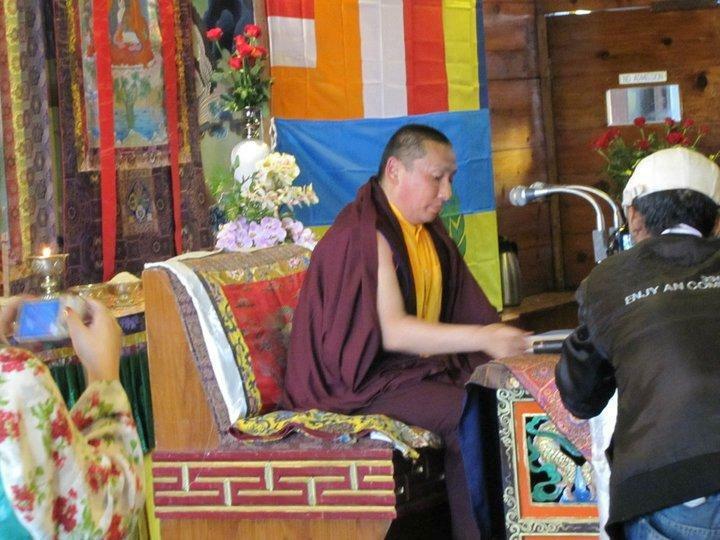 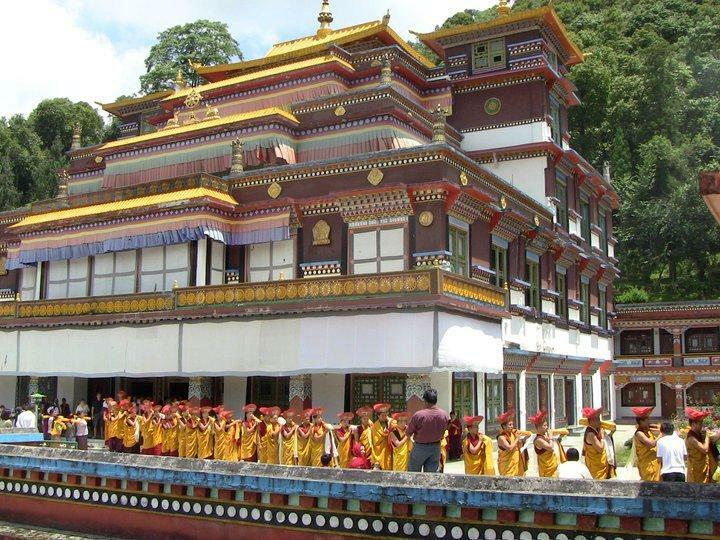 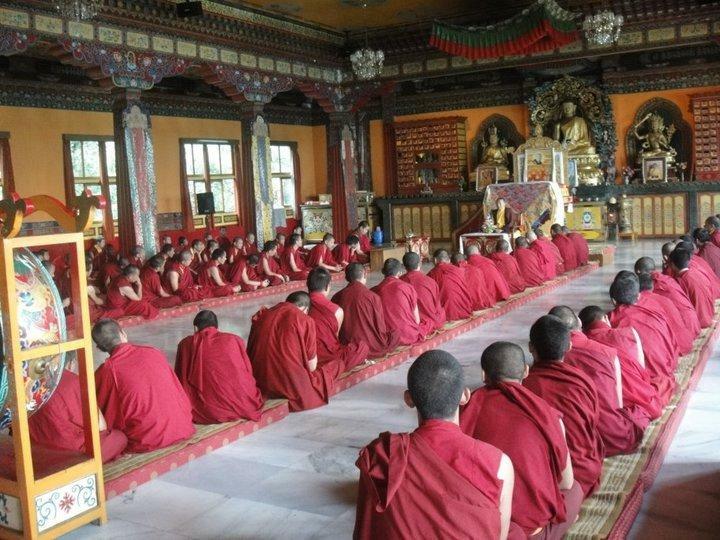 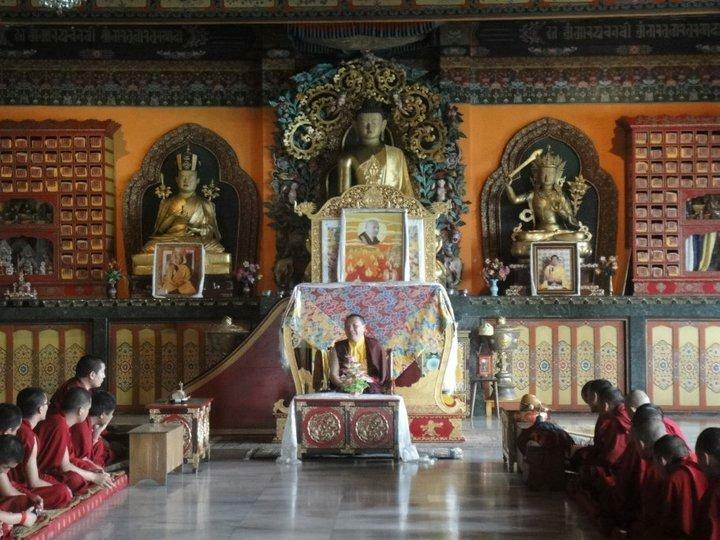 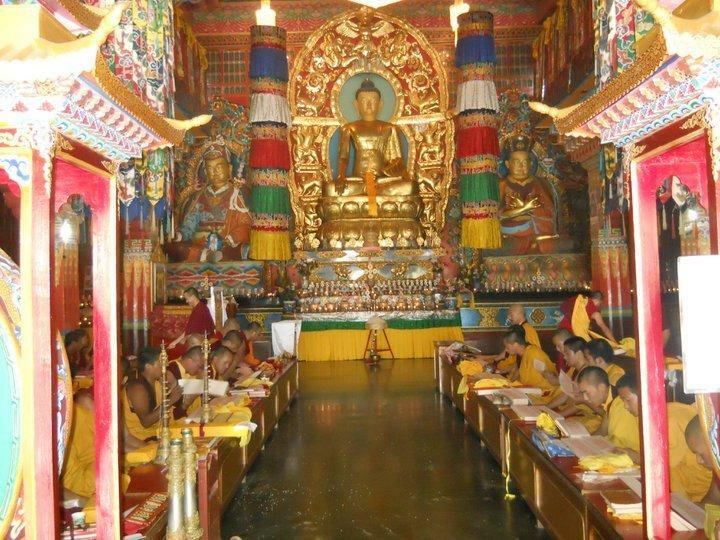 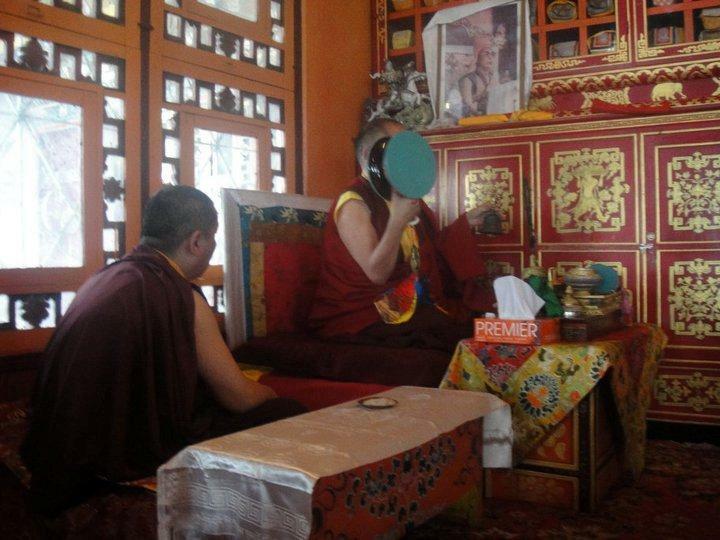 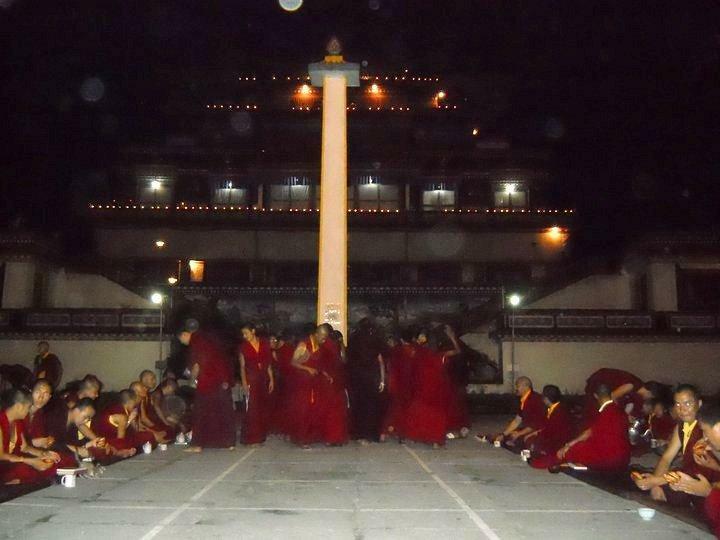 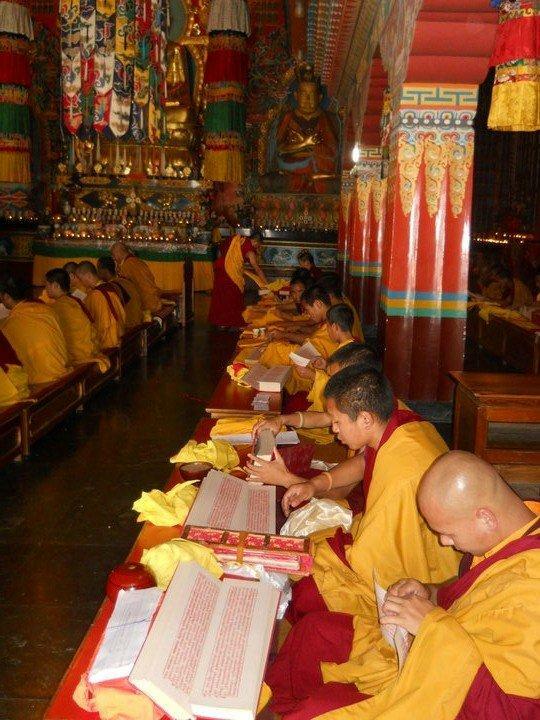 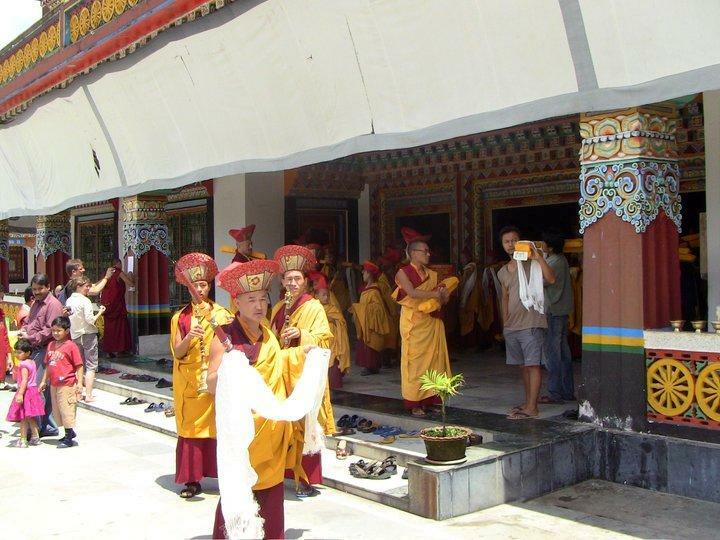 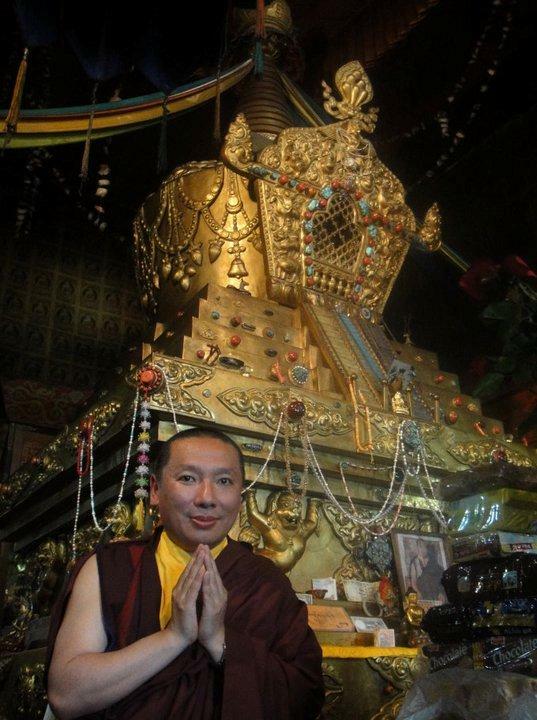 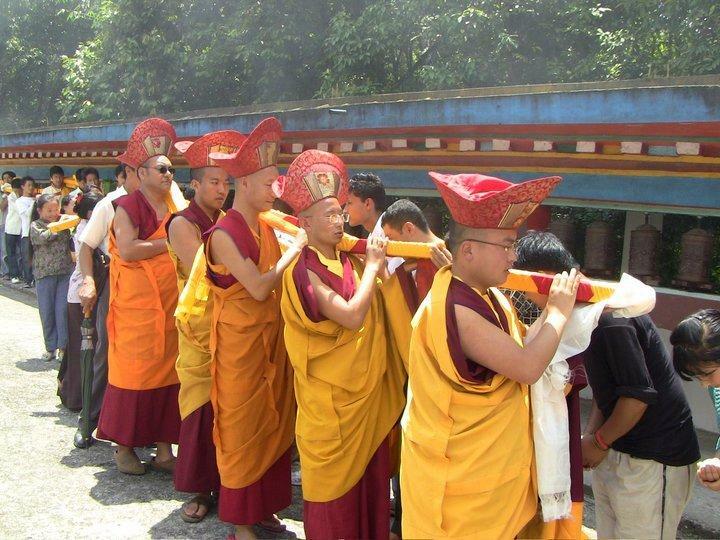 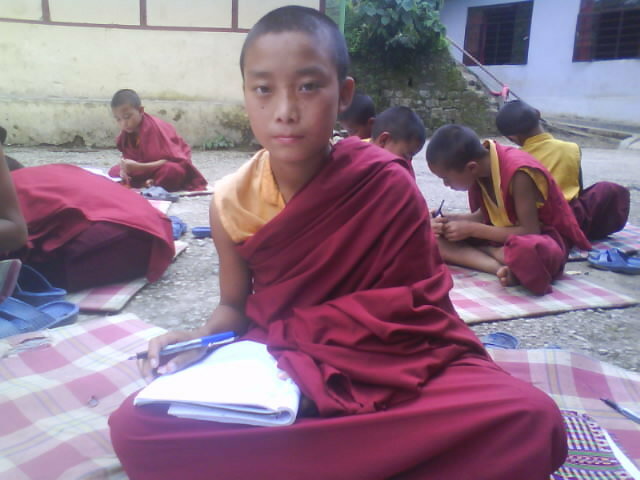 THE ANNUAL GRAND MAHAKALA PUJA IN LINGDUM MONASTERY, SIKKIM (Dec 17 to 23rd 2011). 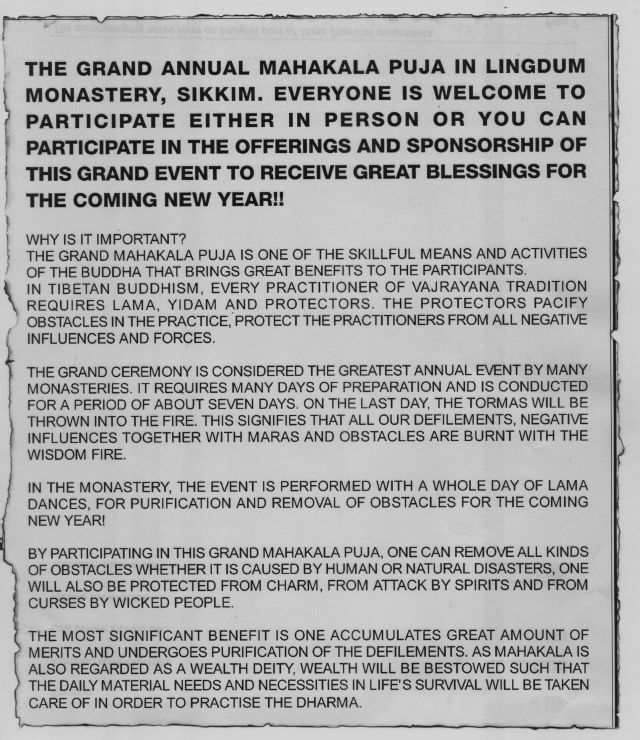 EVERYONE IS WELCOME TO PARTICIPATE EITHER IN PERSON OR YOU CAN PARTICIPATE BY MAKING OFFERINGS AND IN THE SPONSORSHIP OF THIS GRAND EVENT TO RECEIVE GREAT BLESSINGS FOR THE COMING NEW YEAR!